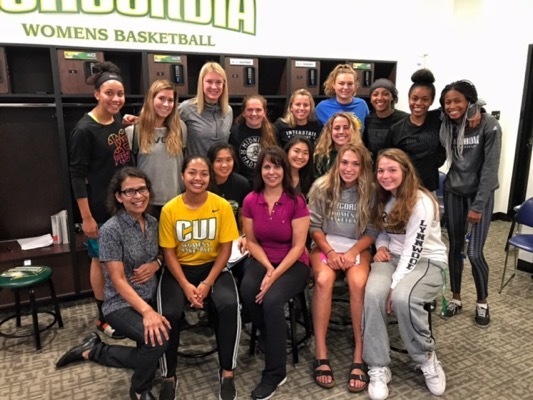 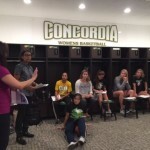 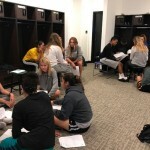 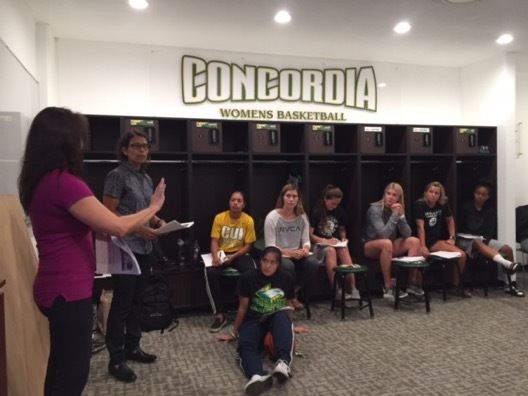 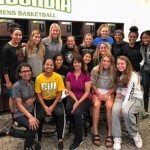 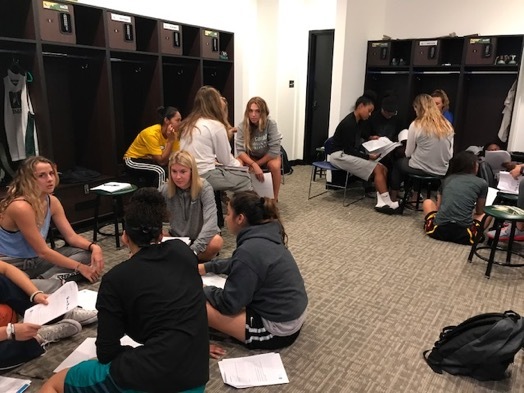 August 24, 2017 – ICE Coaching Network performed the first of three training modules with the Concordia University Women’s Basketball Team. 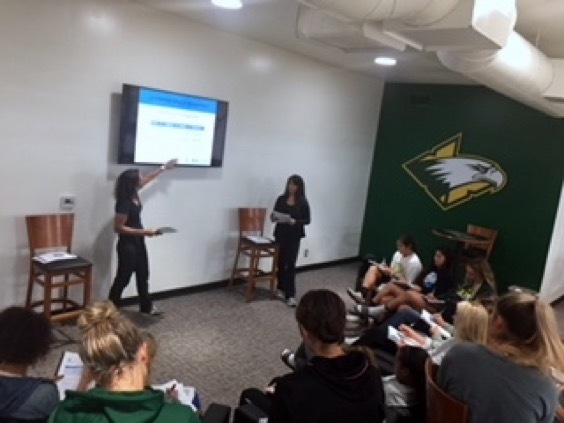 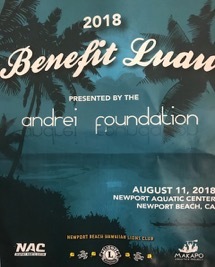 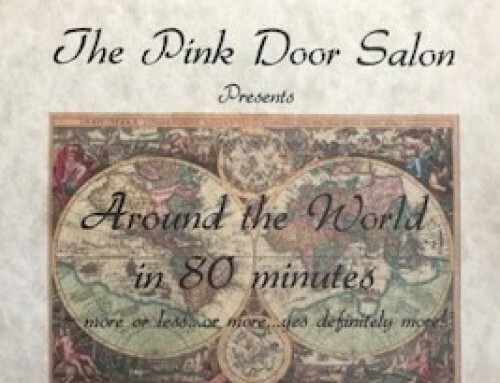 This interactive workshop included an introduction on the foundation principles of the network’s Core Energy Coaching philosophy including the seven distinct levels of choice people experience, as well as identifying how those levels are positively or negatively influencing the ability to achieve goals. 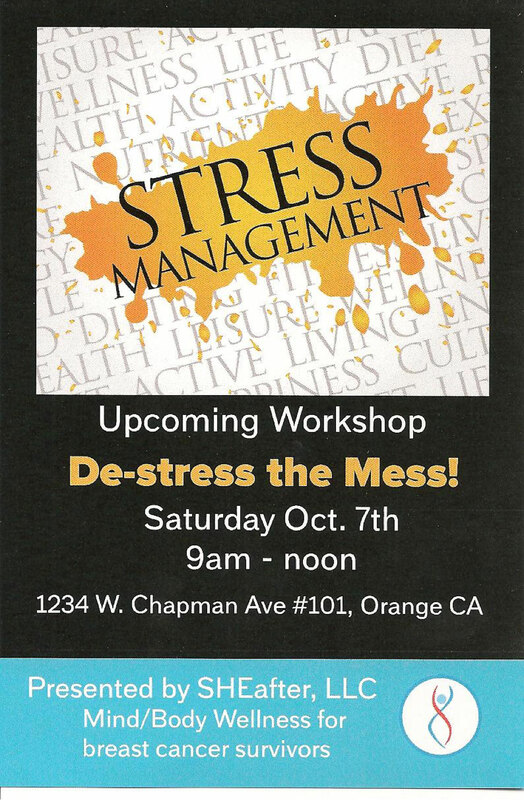 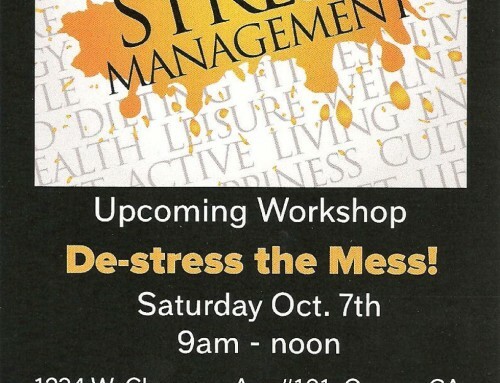 The 2 hour workshop concluded with the development of strategies to help individuals and groups tap into unlimited potential and, discover how to minimize stress and maximize resiliency in the face of change. 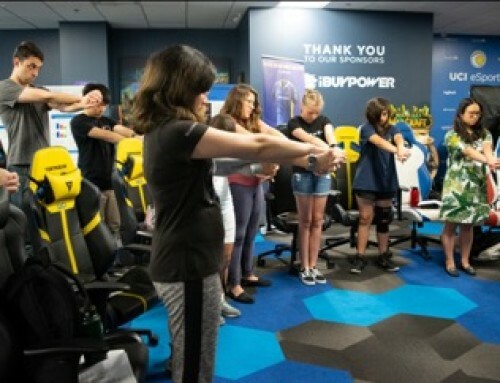 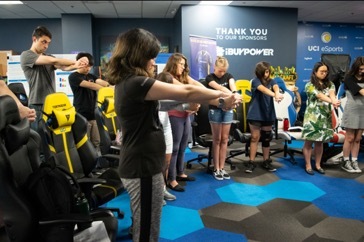 ICE will be conducting two more training sessions in upcoming weeks with major topics to include: Removing Barriers to Success, Dynamic Communication, and Core Dynamics principles such as examining influencers in performance and transition, and exploring the Cycle of Change to manage energy and mindset.